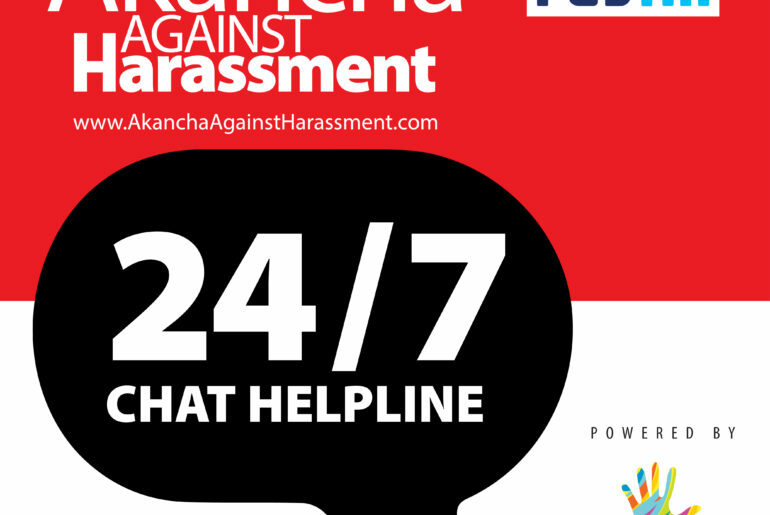 AAH Launches 24×7 Chatbot Helpline! 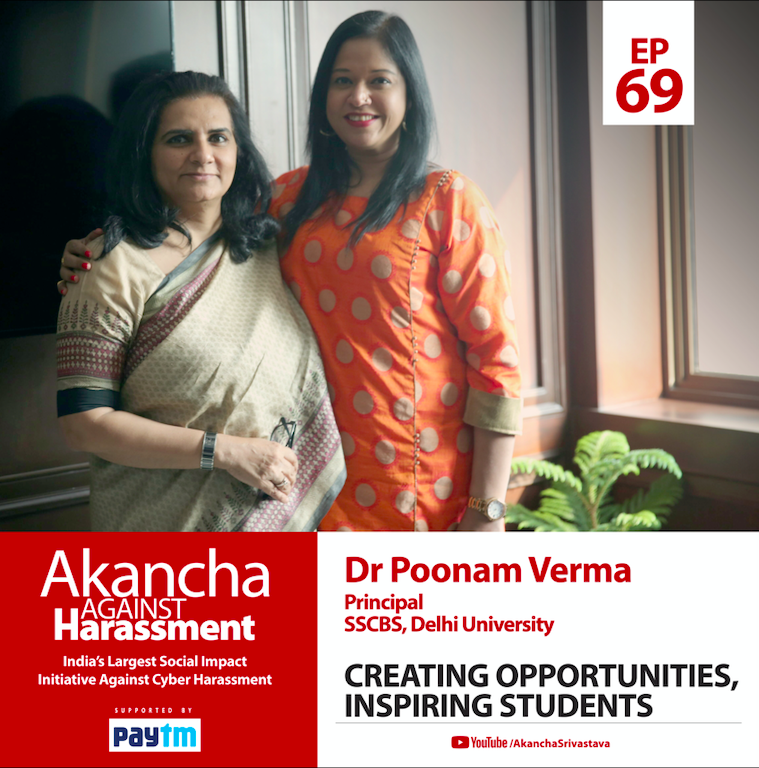 In a constant endeavour to provide support to anyone affected by cyber harassment & bridging information gap, an AI chatbot helpline is launched on this site. 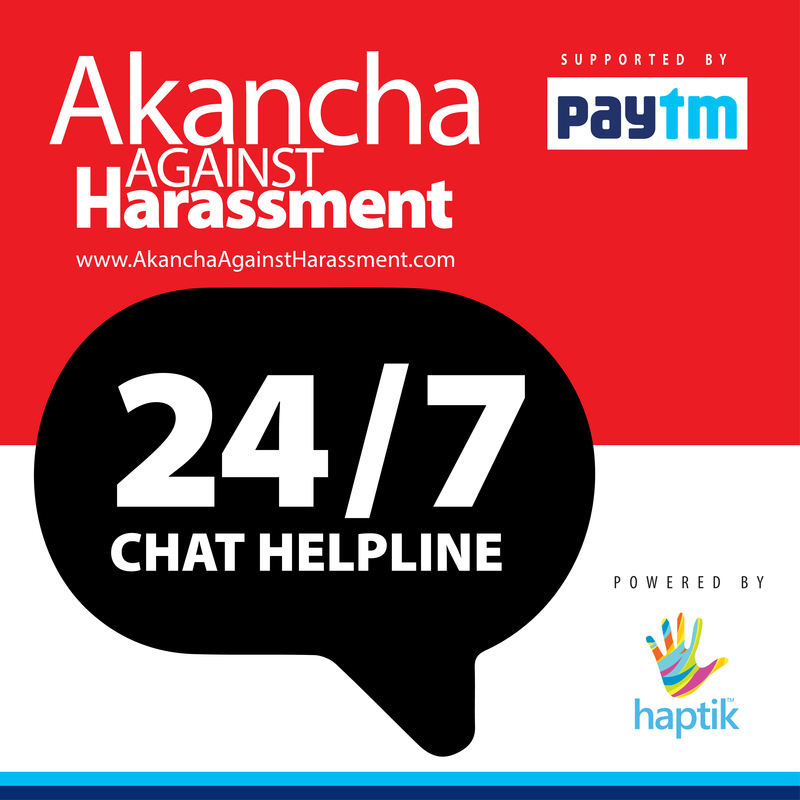 AAH now has an AI chatbot which is going to work 24×7 to help you. What will the AI chatbot do? Chatbot also has a list of cyber cells across the country, important rulings, videos from workshops, podcast links, statements from senior police officers and more such rich content. Request you to please use this chatbot ONLY for purpose of gaining information for the specific subject of cyber safety. You will not receive any response for subjects other than these. You can spot the chatbot on the bottom right hand side of the page on desktop as well as the mobile.